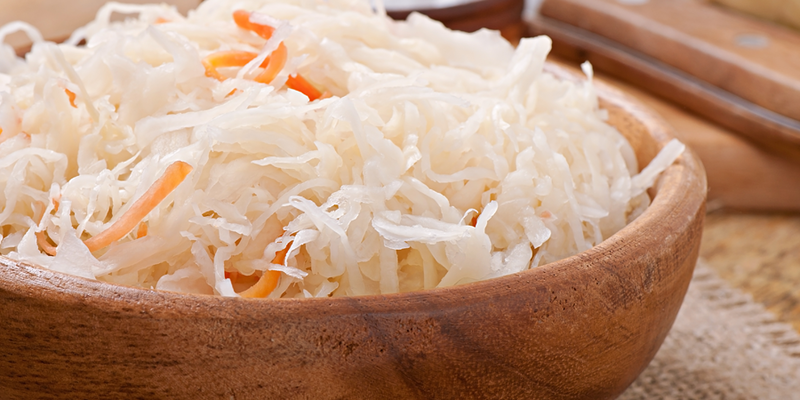 If sausages come to mind when you think of sauerkraut, you may be surprised to hear that it is packed with goodness, and is even being thought of as one of the new superfoods! Not sure what it is exactly? Leaky Gut Syndrome could be why you are feeling tired at times when you should be full of energy. Most of us know our bodies well enough to know when something isn't quite right, and these symptoms may mean you are one of the world's many leaky gut sufferers. To be able to heal leaky gut syndrome, we need to understand what is causing it. Our gut wall is designed, much like a fine net, to allow only small, digested food particles through its walls and into the bloodstream, to be carried to all parts of the body for healthy cell function. Large particles and germs cannot pass through, unless the wall is damaged in some way. If the wall is damaged, undigested food particles, bacteria, viruses and their toxic waste products can pass through it into the bloodstream and may trigger the immune system, causing persistent inflammation throughout the body, and possibly cause one of the conditions listed above. 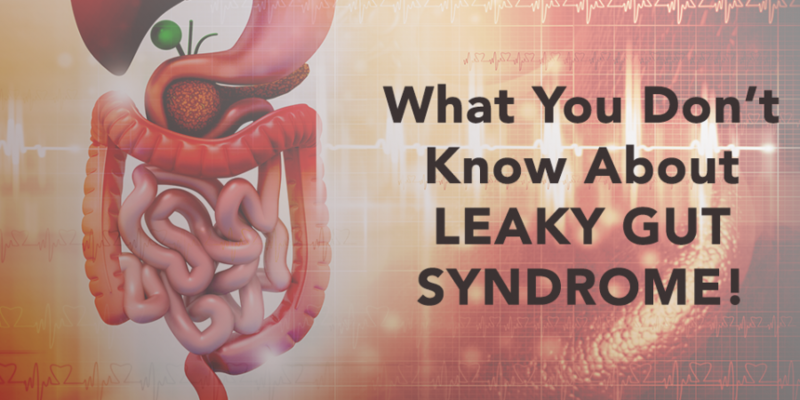 Leaky Gut Syndrome Affects a number of of areas in the body not just the stomach. Certain inflammatory compounds triggered by leaky gut are called cytokines and can be directly associated with fatigue. If you have chronic fatigue syndrome, it may be the high levels of these immune cells produced by the body to fight toxins that are causing leaky gut syndrome and inflammation. 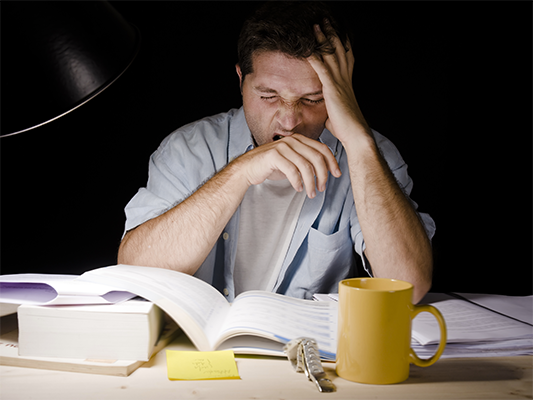 The severity of chronic fatigue symptoms has been found to directly correlate with blood levels of immune cells. In a nutshell, the more your unhealthy gut bacteria permeates through your leaky gut, the greater will be your feelings of tiredness and chronic fatigue. Other factors that may damage the gut wall are stress, poor diet, and overgrowth of bacteria in the gut (SIBO). 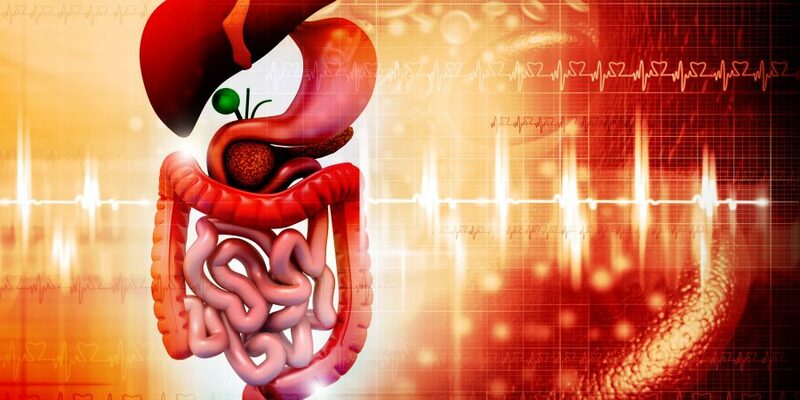 Chronic stress may be a factor in leaky gut syndrome. Processed food and refined sugar, the consumption of which has rocketed over the past few decades, are probably the main culprits. The lack of enzymes in these foods means they are hard to break down, so they accumulate in the gut and may damage its walls. Every healthy gut is lined with bacteria, except for the first part of the small intestine. This process is vital for digestion, during which they produce vitamins essential to the body. SIBO is when abnormally large numbers of bacteria migrate up into the first part of the small bowel, giving off excessive amounts of toxins. This may cause symptoms such as gas, bloating, diarrhoea, constipation and possibly abdominal pain. Any condition that interferes with muscular activity in the small intestine will allow bacteria to stay longer and multiply in the small intestine, causing SIBO, and or Crohn's Disease. If chronic, SIBO can affect digestion and food absorption, leading to tiredness and weight challenges. Preventing and easing leaky gut syndrome may be simper than you think. Changing a few things in your lifestyle, daily diet and adding some supplements may do the trick. Any activity that reduces stress may help, whether it be meditation, yoga, exercise, or even taking a relaxing stroll and listening to music. Incorporating a relaxing activity into your daily routine can make all the difference to your gut health as well as your general well-being. Cut down on things like alcohol, sugar and processed foods. Foods that are high in fibre , such as fruit, vegatables and seeds, will help repair and replenish the gut walls. Foods rich in Omega3, such as fish (But remember to stay away from large fish because of their high mercury content) and fish oils, leafy green vegetables, sweet potatoes and flaxseed, will strengthen the immune system so it can fight off toxins. Illiminating gluten from the diet may aid digestion, as it is hard to break down. Occasional use of a herbal digestive support may also be beneficial. Removing undigested food from the gut quickly will help it heal more easily. Probiotics- these are 'good' bacteria that help in digesting food, particularly hard-to-digest foods and foods that some individuals are more sensitive to. They will also give the immune system a boost, and are particularly beneficial in SIBO sufferers and those suffering from Irritable Bowel Syndrome. It is important to take the right genus, species and strain. Licorice Root- this may aid absorption and improve hormone function. Artichoke Leaf Extract- this may aid digestion and may also treat Irritable Bowel Syndrome. This may lessen the pain and bloating when taken in small doses. Camomile Tea- Can also treat digestive problems and soothe a bloated intestine. Ginger- Another root that could also ease digestive problems. Basically, listen to your body and don't ignore symptoms. Minor changes in your daily life may make huge changes to your general well-being, especially if you want to regain your energy. Making conscious changes to your diet and lifestyle will start you on the path of increased energy, which will improve your overall quality of life. If you are a member of our clinic and interested in Regain Your Energy Now Program and you would like to know more about fatigue and how it’s related to stress, adrenal fatigue or cortisol levels, just let Wayne know at your next consultation. For those who are not members of the clinic there are 3 ways you can respond . . .
1. I’m unsure and would like to know more about our Regain Your Energy Now Program. 2. I have other health challenges and tiredness is just one of them. I’m still uncertain and would like more information about your complete Wellness Program! . . .
3. I’m pro-active about losing excess fat, I want to by book now and I realise the consultation is normally valued at $300.00 and if I act NOW I will receive the consultation for ONLY $147. To find out more, and to learn if mitochondrial issues are causing you to have chronic fatigue and or tiredness, you can book a naturopathic consultation with Dr. Wayne Pickstone (Dr. of Chinese Medicine) at the Unique Health and Wellness Centre TODAY! P.S. As mentioned earlier . . . Low energy can be caused by Leaky gut Syndrome. These conditions can be frustrating to deal with, however we are here to assist you with natural solutions that are proven to work for many clients. P.P.S. I’m pro-active about improving my energy, I want to book now and I realise the consultation is normally valued at $300.00 and if I act NOW I will receive the consultation for ONLY $147. Disclaimer The information provided does not take into account individual needs of any particular person. When providing this information it is intended as a sharing of knowledge and information from the research. The information provided should not be construed as personal medical advice or instruction and is not intended to replace a one-on-one relationship with a qualified health care professional and is not intended as medical advice. We encourage you to make your own health care decisions based upon your research and in partnership with a qualified health care professional. 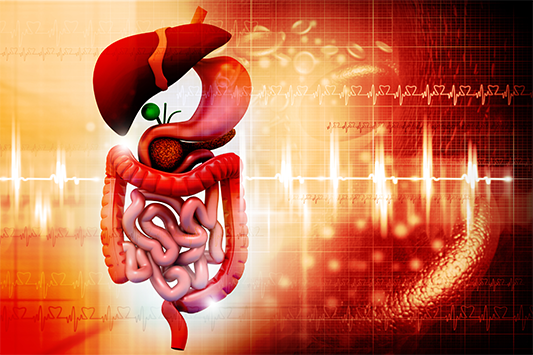 Can IBS or Digestive Problems Cause Weight Gain? & How To Address Each Problem NOW!